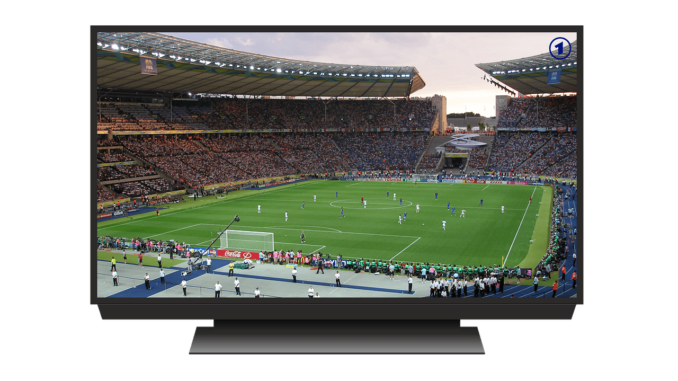 British television manufacturer, Cello, has announced it will be providing an extra large World Cup viewing experience for the B2B sector in conjunction with Midwich. Midwich will be exclusively supplying 75” and 85” Cello televisions to the leisure and hospitality markets including pubs, gyms, hotels, and sports bars, which in turn will benefit from drawing in more football fans. “Big sporting events can be a very lucrative opportunity for pubs and bars. It’s important to provide the best possible viewing experience to get football fans flocking through the door. What can be better than cheering on the England football team with an ultra large TV made from a British manufacturer?” commented Mark Flesher, Business Manager at Midwich. Midwich is an established trade-only distributor of Cello products, having worked with the company for several years providing a variety of products to businesses. The partnership intends to exceed expectations, due to an increase in national advertising and the implementation of new marketing initiatives, focusing on sales during the build-up to the World Cup. Brian Palmer, CEO at Cello Electronics commented: “It’s our mission to create quality and affordable products that appeal not only to the everyday consumer, but to niche market segments in the B2B space. To that end we have developed an exclusive partnership with Midwich as they have the established connections to supply and service these specialist clients.